Rejoice! Thursday night are back to normal. The Shonda Rhimes-written series’ Scandal and How to Get Away with Murder are back from their winter break with a bang. For Gladiators, the premiere of Scandal promises the plenty of drama. The white hat is gone, Mellie’s campaign won’t receive the Olivia Pope Treatment and the fizz from Fitz and Liv’s relationship may be gone. The winter of finale of How to Get Away with Murder answered the season long question, “who shot Annalise?” and in the spring premiere of the second season, more questions will arise as more answers await. 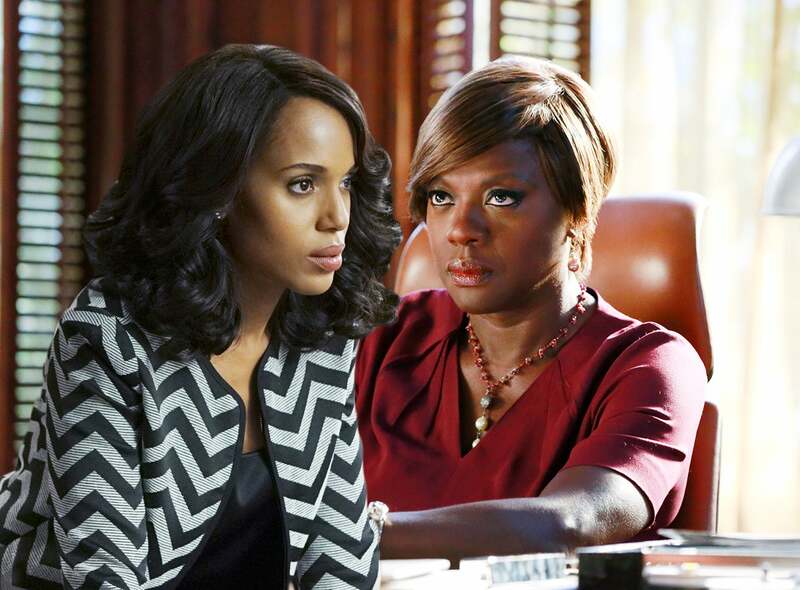 Scandal and How to Get Away With Murder return to ABC on February 11 at 9 and 10 p.m. respectively.